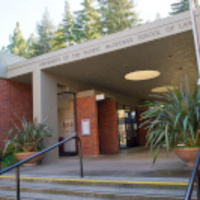 University of the Pacific's Law School is one of the premier west coast law schools on Pacific's beautiful wooded campus in the Oak Park area of Sacramento. I couldn't make it due to my mid-term next day but I will go next time. Time well spent and I certainly learnt a lot plus it was presented well.